Are you looking for Fun & Creative Wedding Photography in Vancouver, BC? Congratulations on your upcoming wedding! I am proud to serve Vancouver BC, and to offer you comprehensive wedding photography packages built to suit your needs. I am happy to offer a free engagement session with any full day wedding package! Please contact me for details. 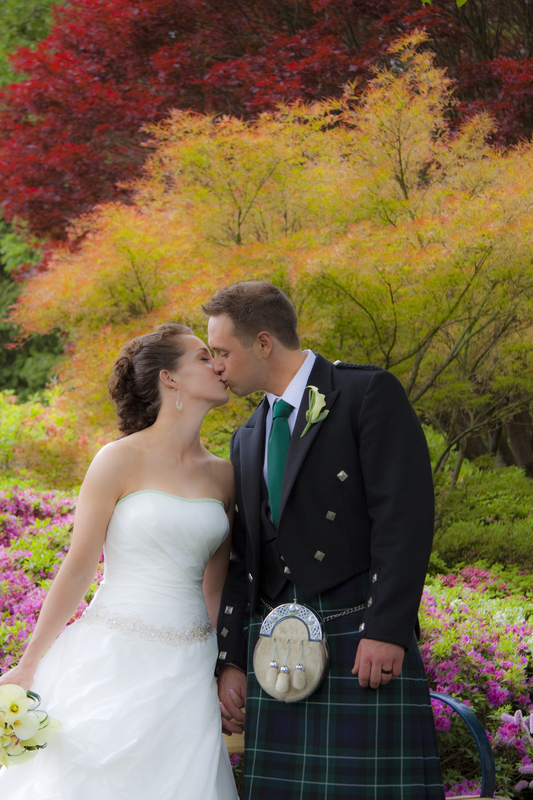 Vancouver, British Columbia is a favourite for wedding photographers on the West coast. It holds a natural beauty that is hard to surpass, against a simple backdrop of nature-inspired scenery. Vancouver is the largest city in BC and the eighth largest in Canada, making it, along with Victoria, a top place to visit and live. Sitting near the United States border, it’s a popular tourist destination filled with a diverse, eclectic population. The spectacular scenery is one that cannot be surpassed; Vancouver is surrounded by water, nestled upon mountains, and dotted with celebrated architecture. The mild climate makes it perfect for year-round visiting for tourists, as well as optimal livability for locals. Vancouver combines a cosmopolitan city with a world class resort-like atmosphere. With an abundance of golf courses situated among the mountains and rolling greens, celebrated ski resorts, and noteworthy arts and theatre, there is something to appeal to everyone. A Vancouver wedding has all the potential of being a classy affair in a stunning seaside environment or a dense forest. What makes you different from other wedding photographers in the Vancouver, BC? How do I choose a photographer for my wedding in Vancouver, BC? How do we see our photos after our wedding in Vancouver, BC? How much are your wedding photography packages for Vancouver, BC? What locations do you serve around Vancouver, BC? I serve all the smaller cities around Vancouver including Squamish, Whistler, Surrey, White Rock, Burnaby and Richmond.